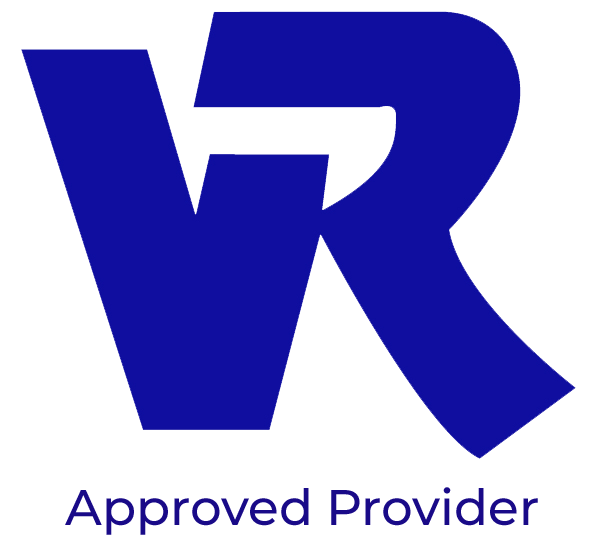 VIPWorks is a partnership between ASD Adult Achievement Center and Bright Feats Directory. We offer a vocational “Skills Lab” training program to include paid on-the-job experience working in a variety of computer programs and other technology-related disciplines. Our program encompasses print and digital production skills, problem solving skills, entrepreneurship skills, career readiness, developing communication skills for employment, successfully completing identified tasks in appropriate time, and interpersonal skills such as making eye contact and social thinking in the workplace. Click here for a printable flyer. Thank you for registering for our VIP Works Program. One of our Program Coordinators will get in touch with you to schedule an Intake Interview. We appreciate your interest in achieving with us!